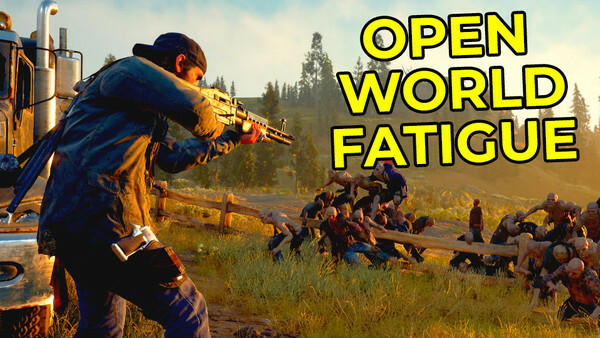 Are gamers growing tired of open worlds? If gamers know anything, it's to expect the unexpected when it comes to video game releases, and that no matter how awesome a game looks, nothing is beyond the possibility of failure. The last six months alone have seen a shocking number of long-awaited AAA games flame out with players and critics alike, from the disastrous Fallout 76 to the wildly disappointing Anthem and the admittedly more expected Crackdown 3. And even though every single one of these 14 games has the potential to be incredible, there's also the undeniable possibility that they could turn out underwhelming, if not genuinely quite bad. 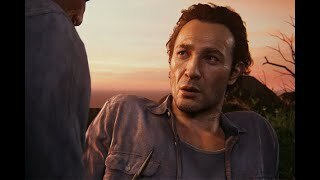 AAA games development is a tough, stressful beast at the best of times, and so it's not much of a surprise that so many promising productions can't bring a cohesive, entertaining product to market. And in the case of these titles, there's definitely a nagging doubt or two to consider.